We’ve covered startup founders and their struggles before. The long nights, the 7-day work weeks, the financial and future uncertainty are all part and parcel of their lives, particularly in the beginning when the business has yet to take off. 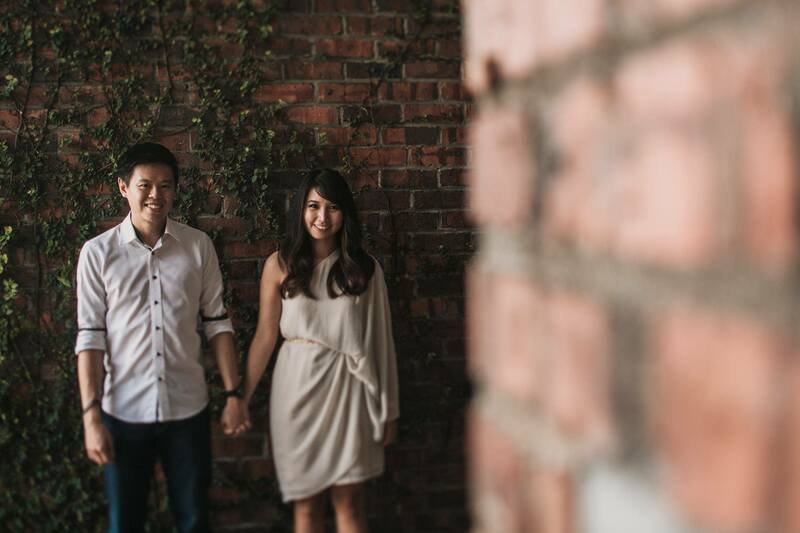 We began to wonder about how the struggles and toils of startup life would impact their spouses and partners. To celebrate Valentine’s Day, we’re letting the lovers and spouses of the startup founders shine this time around to get some insight into what it’s like to love and date an entrepreneur and startup founder. Some are right on the forefront with their spouses, whereas others provide their support in the background, without being actively involved in the business. Inertia Marketing is an 8-month-old marketing startup that covers everything from graphic design, media buying, social media management and event management. He used to complain that I play with my mobile too much, but now during dinner he is the one constantly on the phone because he needs to attend to work matters. Entrepreneurship is a journey that is made up of countless sacrifices, sweat and “tears”—it is not a glamorous one. He really needs to work hard (like seriously WORK HARD) before he tastes success. Although the journey poses more difficulty, uncertainty, even inconveniences compared to when he was in a 9–5 job, it’s more meaningful. I am constantly inspired. I am definitely proud of his accomplishments thus far and I am looking forward to share his success in the long run. 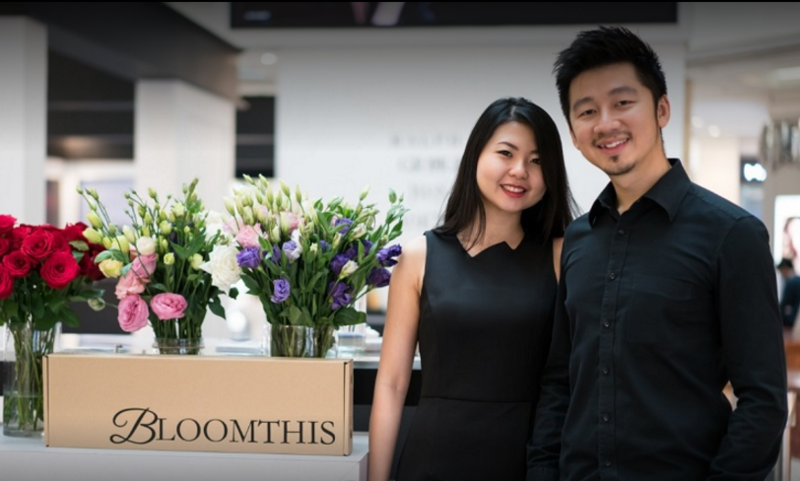 This husband and wife pair are the co-founders of the flower-delivery startup BloomThis. They deliver freshly cut, handcrafted designer flowers to their customers. Always put love first. Without it, who would you share your business success with? Forget about sleeping soundly because he will sometimes wake you up to chatter enthusiastically about his new ideas. Sometimes I got excited myself and will expand on the ideas. Sometimes I’m just too tired but still need to entertain and be the soundboard. Forget talking about casual topics that don’t lead to work! Forget about the expectation of having any sort of attention even when the long workday is over! Our schedules are always full and its sometimes very difficult to keep track of each other’s availability. There’s one time where I wanted to catch a movie in the cinema and I had to send him a Google Calendar invite just so that both of us don’t forget about our date. It’s not easy. It’s hell of a ride. There will be tears and laughter, frustrations and also celebrations. But in the end, there’s nothing like sharing the payoffs of working together toward a common goal with you life partner. Purely B is an online portal that wants to teach Malaysians how to lead a healthier lifestyle, from food to exercise all under one roof. It makes our life that bit more exciting—they say that it takes both rain and sunshine to make a rainbow. I guess the accountant side of me is hoping that the pot of gold at the end of the rainbow is not a myth. On a serious note, I’m very proud of my wife, her accomplishments and her aspirations in staying true to her dreams and values. As a spouse, you automatically become a part of the startup. It can be rather unpredictable in terms of the opportunities and challenges that presents itself along the way. You try and ride the highs as long as you can and celebrate all the little victories together. Everyone knows that my wife cannot live without her iPhone and her MacBook—she takes it with her everywhere from the hair salon to our beach vacations to my golfing events! Wi-Fi has become my “best friend” in order to entice her to go anywhere new with me. To be honest, I don’t think it’s any different to being with any career driven partner—competing for her time and attention will be the obvious challenge and you sometimes need to get used to play 2nd fiddle to her MacBook. Missing family functions or holidays or not being able to do domesticated chores together are the other downsides. Despite all of this, It’s had a positive impact on my current role at work. It’s helped me build my network in the industry as traditional businesses look to either partner or acquire startups to ensure they are not a “victim” of disruptive businesses but instead leverage of them. GoGet allows users to hire ‘GoGetters’ to get everything done, from chores to deliveries. FutureLab is a platform that aims to link mentors with students looking for help in transitioning into the workforce. I wouldn’t pin it as difficulties per se but more the difference when you compare dating a startup founder as opposed to someone working a corporate job. Work never stops! I’ve had days where work emergencies may come in (at sometimes odd hours of the day) and we would have to rush back home or stop whatever we’re doing on our date night to attend to it. Thus planning our time together never usually works out—we just wing it. The above are things I hear quite often (especially during family gatherings at Chinese New Year). The stability of working at a startup as a means of income for our future may seem a bit iffy to the older generation. I already have a proudly rehearsed script (with key points on what he does and how it’s not just a hobby) that I recite by heart to my circle of friends and family. While I come from a more structured and corporate workplace (management consulting at Accenture), he is the opposite! We have varying thoughts on how we tackle our problems but it works out for the better as our discussions offer different perspectives and insights. 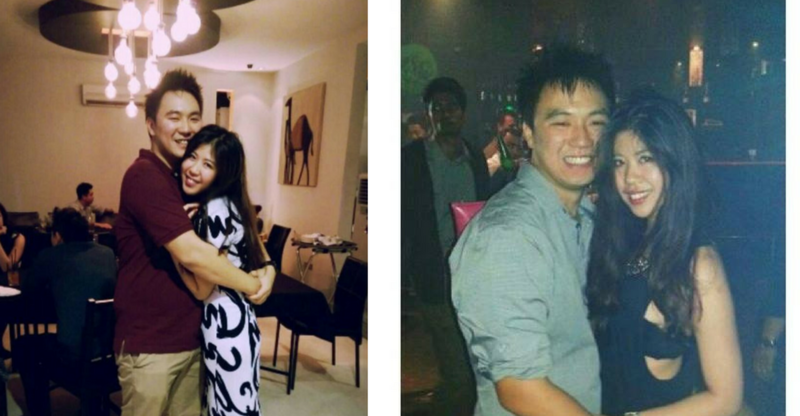 I don’t think that dating a startup founder is a hindrance to having a romantic relationship. 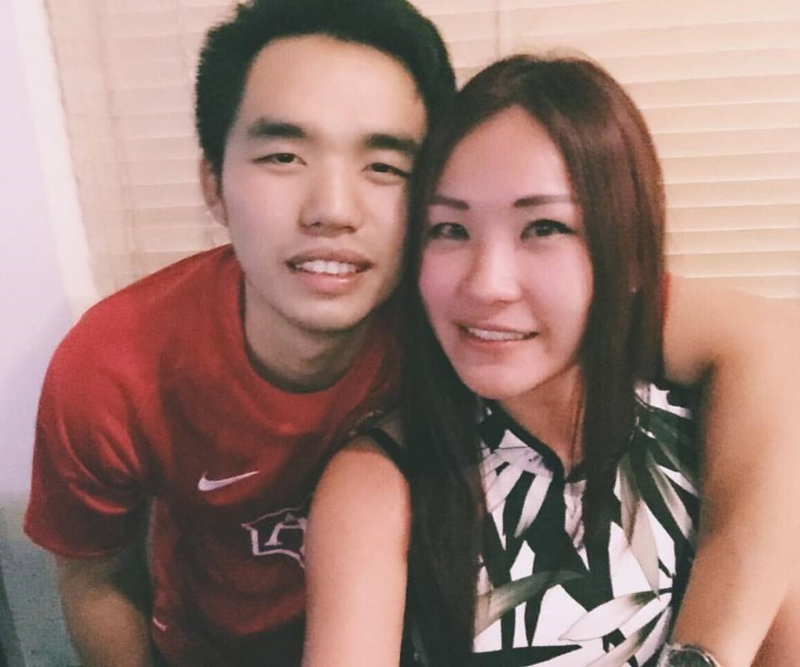 I think we have grown up so much together since the start of our relationship (3 years ago) and I think that his growth has been influenced by his job as well. 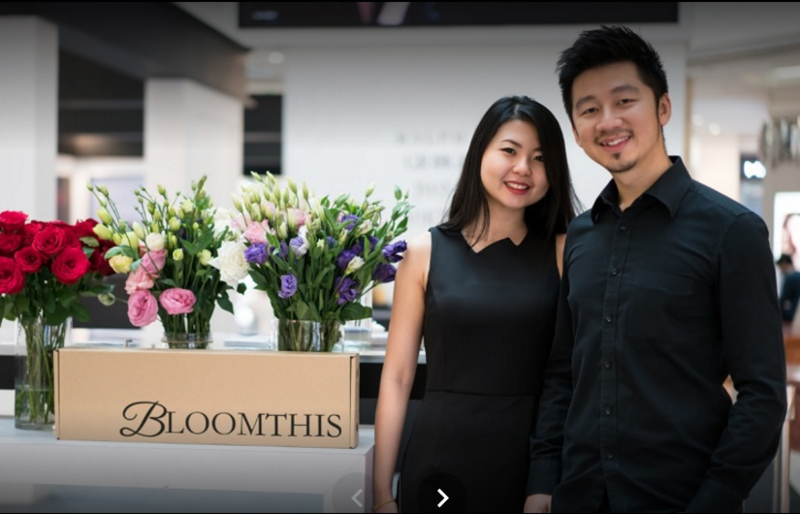 HappyBunch is a flower delivery platform that aims to help keep flower buying simple and hassle-free by curating selected flower arrangements that change daily. 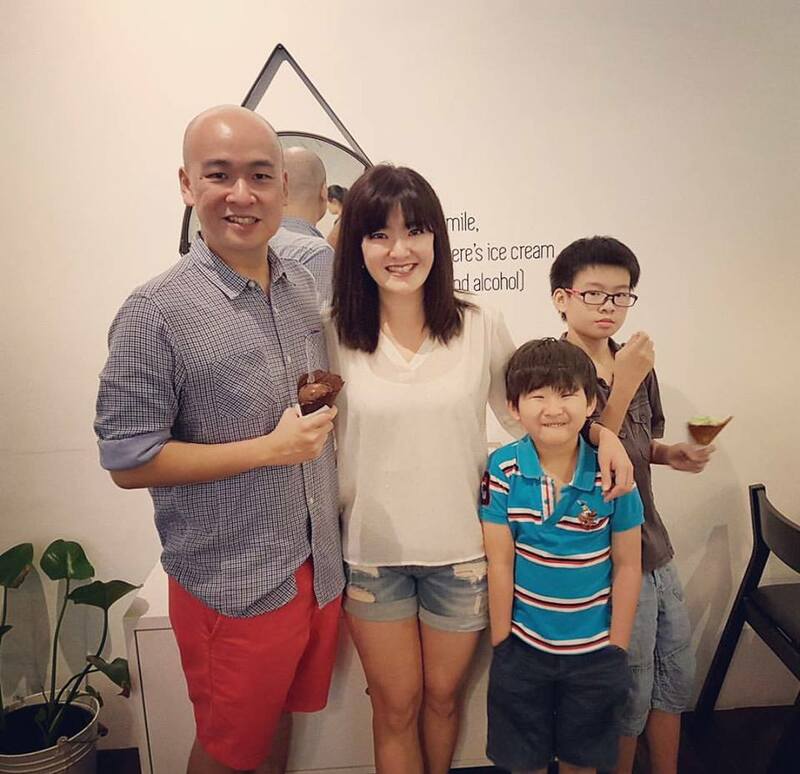 Ben, Joanne and their family. Last year, I wanted to send her flowers for Mother’s Day. I figured if I sent her flowers from another florist, she’ll get pretty upset with me for spending money with a competitor. So I thought, why don’t I just order from Happy Bunch and send it to her, perhaps she might not see my order coming in. Lo and behold, she finds out I ordered flowers from her company to send to her and thought I was spending money unnecessarily. She re-directed my flowers to a friend of hers for Mother’s Day. So essentially, I went to all that “planning” to give flowers to another person for Mother’s Day. I can see that being an entrepreneur is what Jo is really gifted in. I love seeing her being so passionate in what she does and so driven and to make a difference. I also do what I can to keep the family finances stable so that she doesn’t need to worry about these things. I think it is important to have these key things in place (i.e. emotional, mental, financial stability) so my wife feels not just the support but the freedom to focus on the business. I can tell you that it is never boring and we talk about the business every day. It is exciting to see the possibilities but also painful at times when things don’t go according to plan. And they rarely do. OpenMinds Resources are a group of social media strategists that help brands and companies develop unique social media strategies. I’d say that being with a startup founder has been a pretty good mix of it being interesting, exciting and challenging at the same time. That said, it surely wasn’t easy at the beginning, but I’d like to think that I got a hang of it after a while. When there are public holidays, I’ll be thoroughly stoked to have a break, while he will be annoyed because there’s one less day to work. With that, I knew that he was being completely realistic and serious about his plans. This was important to me because we were planning on settling down and building a family—I was not going to take the risk if he was being unrealistic about his future plans. And if you add all that together with his untameable passion for the startup scene and how he has hustled (with much sweat, tears and blood) through the years, you would stand amazed, want to be involved (even in the tiniest way) and support him all the way. BEAM is a platform that aims to facilitate the connection between entrepreneurs, and aims to empower them with connections, capital, consultancy, coverage, and more. Being with a startup founder is exciting. Sharing of new startup stories always makes me feel excited about wanting to know more about what’s going on, like the up and coming startups. Being with a startup founder is about an unpredictable future. Lots of times, founders need to come up with new ideas or ways to get more traction in order to capture more investors and funding. It impacts my life because we need to compromise with each other’s earnings and not to overspend while we are dating. 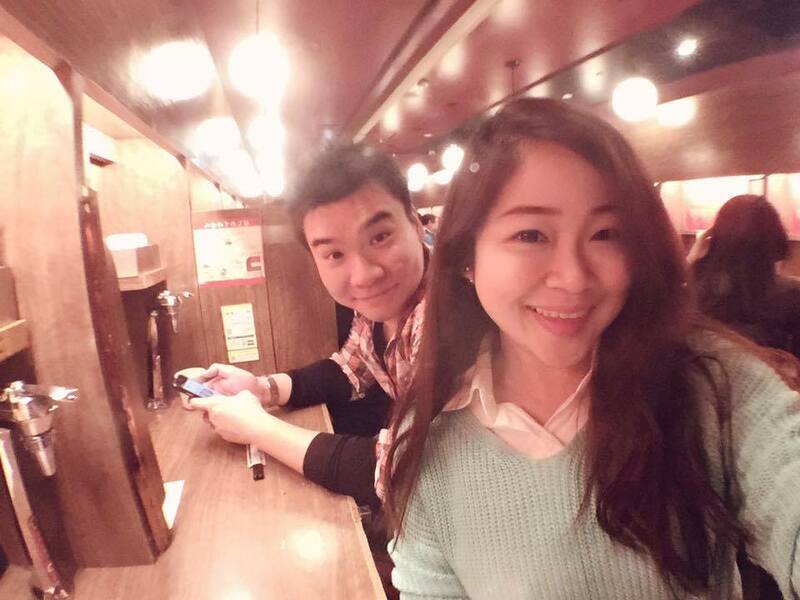 Despite all of this, yes, I will choose him over again regardless if he is in startup industry. It will always be yes.